When People search on Google make sure they Find you! So Don’t wait ! Order Now and Get the benefit of this Private Network! 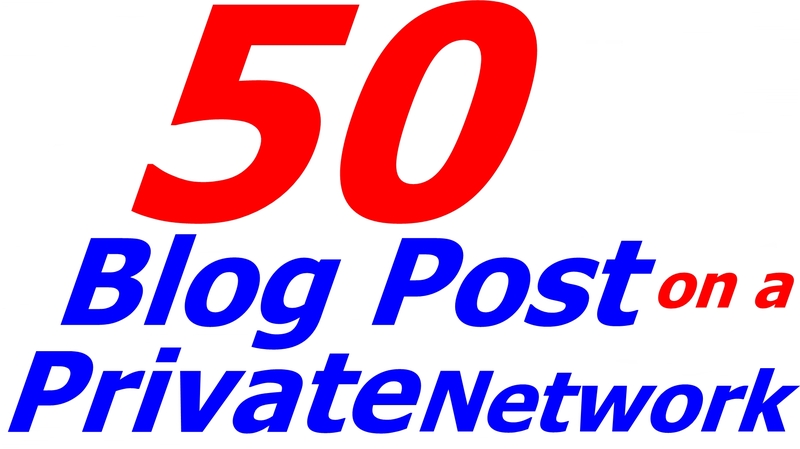 I will create 50 blog posts on a private blog network in 24 hours is ranked 5 out of 5. Based on 51 user reviews.